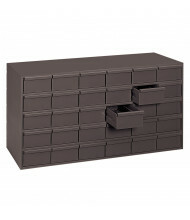 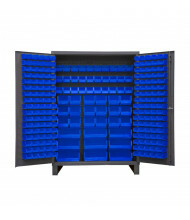 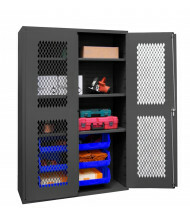 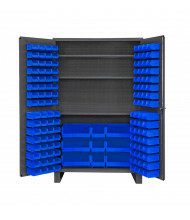 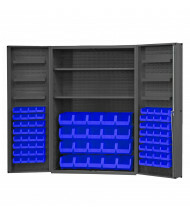 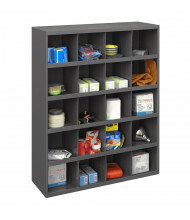 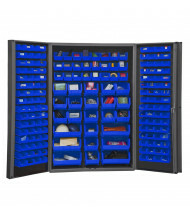 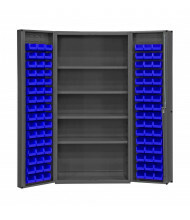 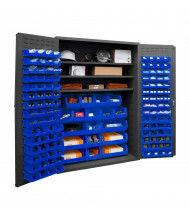 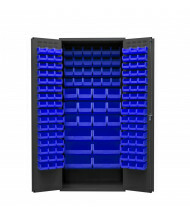 Save big on plastic bin storage cabinets. 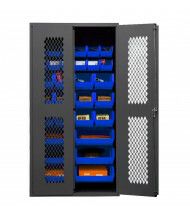 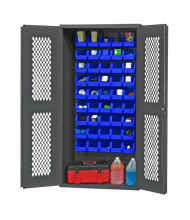 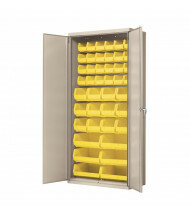 These heavy-duty storage bin cabinets are well suited for commercial and industrial applications. 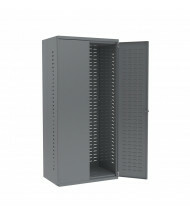 Multiple cabinet heights accommodate a variety of workspace needs and plastic storage bin sizes. 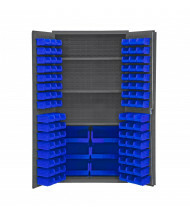 Bin storage cabinets hold a range of bin types and sizes to help maximize sorting ability and provide storage convenience. 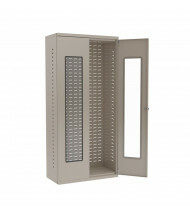 Cabinet lock options include both keyed and keyless designs. 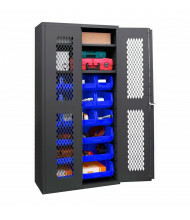 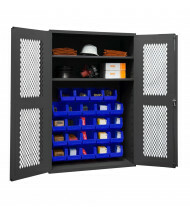 Door options include quick-view and secure-view to easily identify cabinet contents. 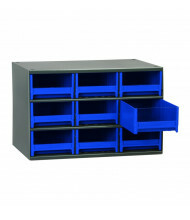 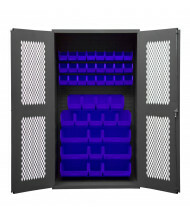 Bins available in multiple configurations. 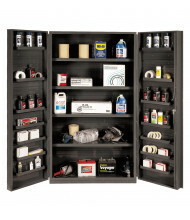 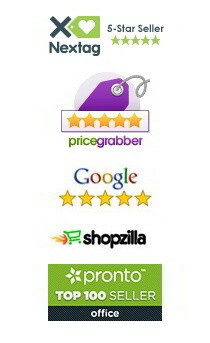 Use the Shopping Options on the left to narrow your search by price and hover over the product images for our easy-to-use Quick View feature.